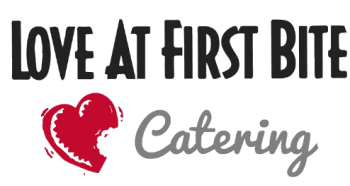 What started as a small, family-owned business and labor of love in 1982, is virtually unchanged today at Love At First Bite Catering. Current owners, John & Stacy LaBrake were involved early on in assisting original owners, Cindy & Steve Vatcher, in their vision to bring great food, great service, and great prices to the Orange County and Long Beach communities. When the Vatchers made the difficult decision to move their family out-of-state, it was a natural transition for John & Stacy to take over, and continue the company's legacy. Now, more than 30 years after LAFB first opened its doors, our mission is still at the forefront of how we do business.